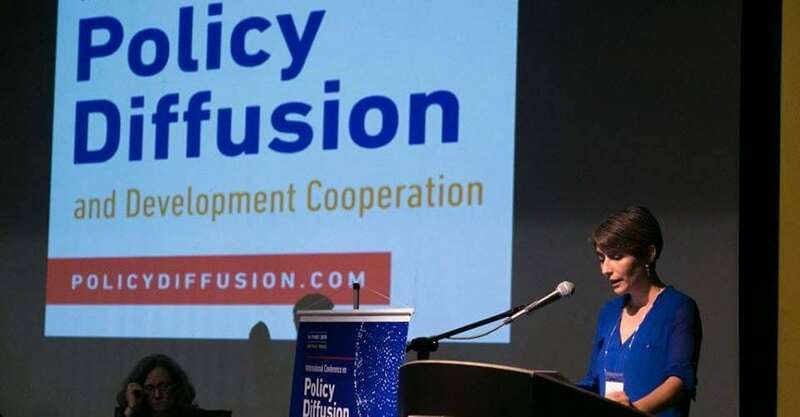 Policy diffusion and development cooperation are two intrinsically intertwined fields of research. However, each research area has followed a specific path. 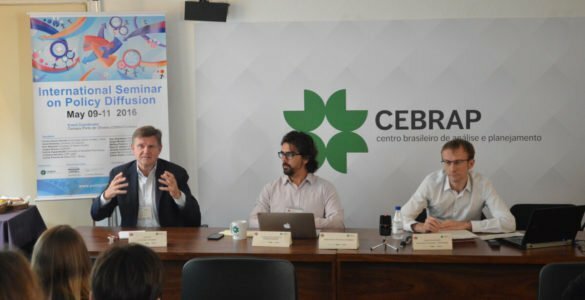 O workshop envolve dois dias de trabalho conjunto entre convidados da academia, gestores, funcionários de ONGs e Organismos Internacionais e ativistas, envolvidos com ações de cooperação internacional. 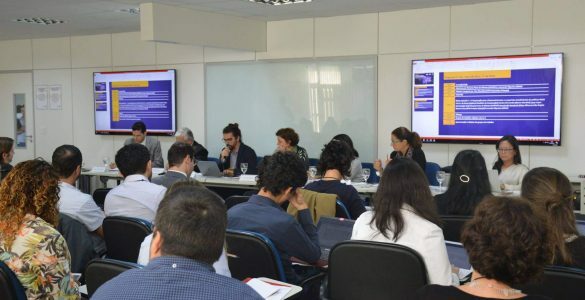 The purpose of the I International Seminar on Policy Diffusion was to discuss topics in this emerging field, promoting reflection on the domestic and international circulation of ideas.